Mindfulness as a concept and practice has been in existence for at least 2500 years in the Buddhist tradition both as a form of meditation and an approach to Human existence. Today it forms a component of several of the modern psychotherapies and is used in psychology to help us cope with our mind’s tendency to wander off on unhelpful tangents and worry uncontrollably. Dialectical Behaviour Therapy for example includes the practise of mindfulness as a core treatment module and teachers us to deliberately notice our experiences and to fully participate ‘one-mindfully’ in whatever it is we are doing. In essence, mindfulness is defined as the practice of intentional awareness of what is arising in the present moment – either within us, or around us. It is a deliberate process in which we choose to partake, to notice what is happening for us, when it happens. To notice our mental states, such as our thoughts and our emotional states along with the senses we feel. Mindfulness is about noticing the activity of our mind, noticing when and how we are being mindful and the realisation that our mind’s focus has moved away from the present experience and to guide it back. On a continuum, mindfulness sits at the other end of ‘dissociation’ or ‘numbing out’. 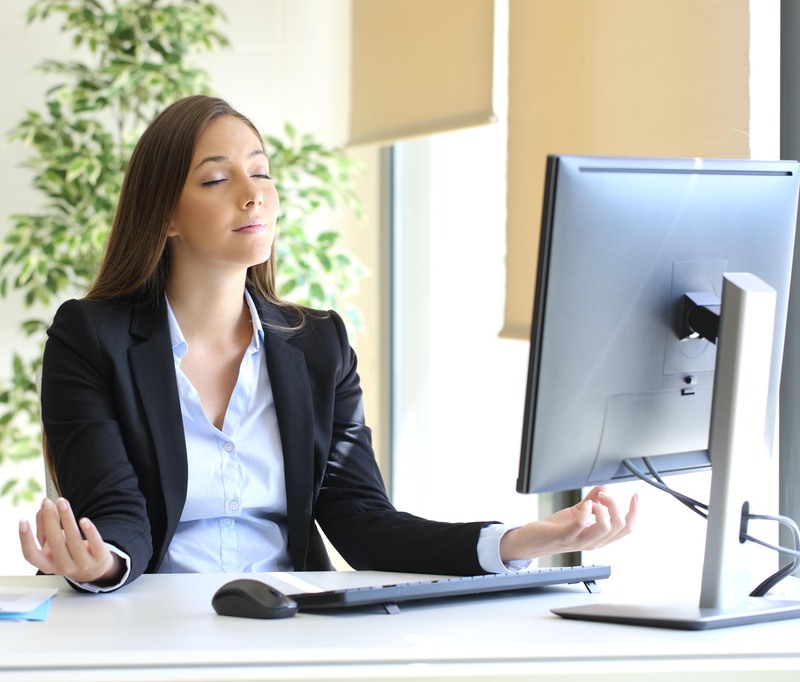 But what is Interpersonal Mindfulness and how might this be useful? I often talk about interpersonal mindfulness with my clients as a way of handling our reactions to others, including those times when we have strong feelings because a person has said something which has activated (or triggered) something in us. In these moments it is useful to try and find the ‘gap’ between the stimulus and the response and to sit there for a while, to find a valuable pause within that process. I suppose this is the opposite to a knee-jerk reaction. The English psychoanalyst Donald Winnicott (1896-1971) talked about the ‘transitional space’ as the place in between where we have been and where we are about to go. In a mindfulness sense, it is the place of pure observation. To dwell a little while in this space can be powerful and transformational. Observation is power. It is the power to choose to act in a particular way, or to respond or not respond in a particular way. Interpersonally, this has great value and can assist us in our journey toward becoming a psychologically aware and integrated person. Notice what is being activated or triggered in you in response to what was said. Observe your accompanying urges, what do you feel like doing or saying? By this stage you have created a mindful ‘pause’. You have noticed both the feelings and the urges with utmost curiosity and already the desire to react on impulse has been diluted. This mindful process also involves an acceptance of your internal state, a willingness to observe and allow, without condemnation your own emotional reactions to what has been said. Once you have spent some time in this ‘space’, this ‘pause’, you are then in a better position to respond effectively, if indeed any outward ‘response’ is warranted. It is often enough simply to observe and describe your own internal reactions in order to create the gap which is needed for clarity and for extinguishing any urge to react mindlessly (e.g., with defensiveness). Interpersonal mindfulness can be tricky, it is best to practise it first in less challenging situations, when it comes to mind. With practise however, the skill gets easier and you will notice the benefits. With 24 years experience working in mental health and as Co-Founder of The Good Mood Clinic, I take a non-judgemental and respectful stance in my clinical practice and treat each person I work with as a unique individual with an important life story.